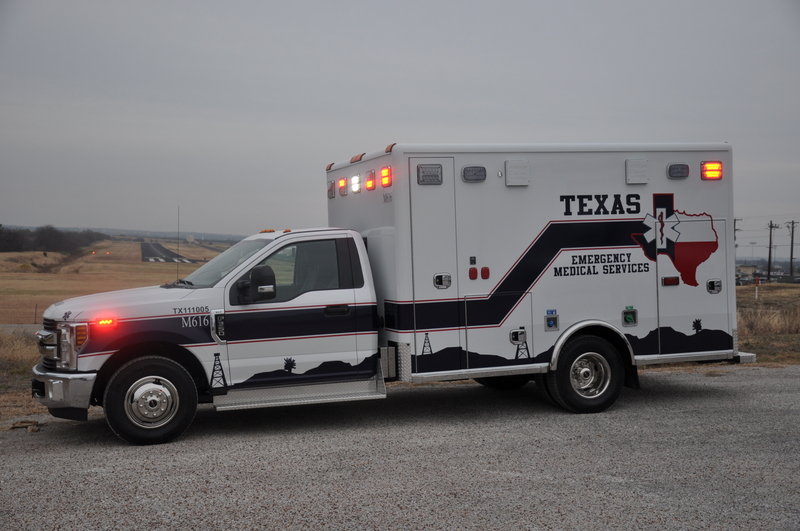 Texas EMS' staff is dedicated to bringing you quality emergency medical care. We also perform non-emergency transfers which can be setup on request during business hours. We are an American Safety & Health Institute (ASHI) approved training center and also have instructors for most American Heart Association (AHA) courses. Our mission statement is to provide skilled pre-hospital care and professional emergency medical transportation in partnership with our communities. Our partners in this mission including the many volunteer fire departments of Hood County: Granbury VFD, North Hood County VFD, Cresson VFD, DCBE/Acton VFD, Indian Harbor VFD, Tolar VFD, Station 70 VFD, and Lipan VFD. During the tornado outbreak on May 15, 2013, all area first responder organizations were called to aid in rescue and recovery efforts and Texas EMS answered the call after an EF-4 tornado touched down here in Granbury. We were honored to receive the Seal of the State of Texas from Governor Rick Perry, a certified Texas State Flag from the Senate of the State of Texas that was flown over the capital of Texas, and a Distinguished Service Award from the Texas Division of Emergency Management in recognition of our participation and service in the aftermath of said tornado. 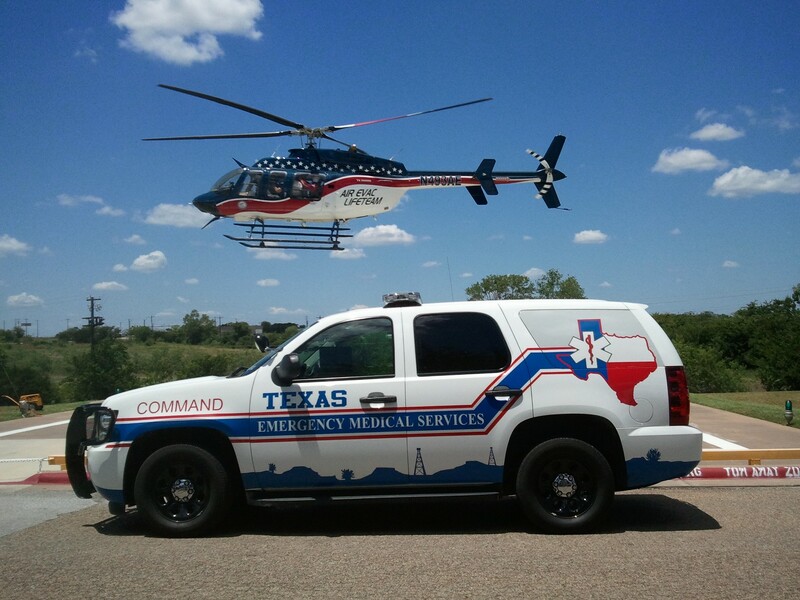 Texas EMS has an annual call volume of about 7,200 responses per year. We follow the Studer Principles and have a set of key values we uphold in our day to day operations in bringing the best possible care to you. Texas E.M.S. was created by the paramedics who worked here before it, and was created with a passion to serve our community better than any service has done before. We have accomplished this goal and now work to ensure that we provide our services with our communities in mind. We are proud to serve our community, before, now, and in the years to come. Donations are always greatly appreciated and will be used to help maintain daily operations and to buy better equipment to aid in giving the best care possible to Hood County residents.